When dealing with legal matters, be aware that your case will have an impact on those around you. Be sure that your representation understands your best interests. Your day in court may be a life changing experience – and experience in the courts is what your attorney must provide for you. Family law – divorce, custody, paternity, child support, adoption, juvenile matters. Representation before governmental and administrative bodies – city councils, planning and zoning, school boards, boards of adjustment, etc. If Mr. Anglen cannot assist you with your legal matter, we will be happy to attempt to refer you to an attorney who can. 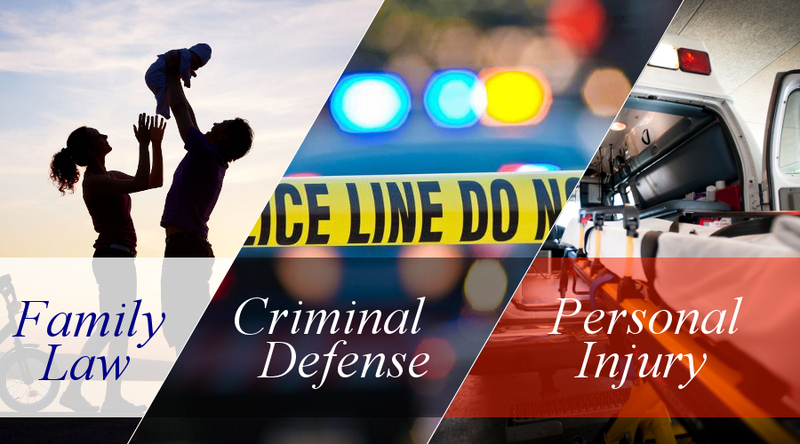 We can assemble a team of experts – child abuse experts, toxicologists, private investigators, healthcare professionals, surveyors, engineers, appraisers and others to handle the most difficult of cases. Be sure to visit our Cases of Interest to see how Randy Anglen’s experience has worked in some the areas of practice listed on this page.